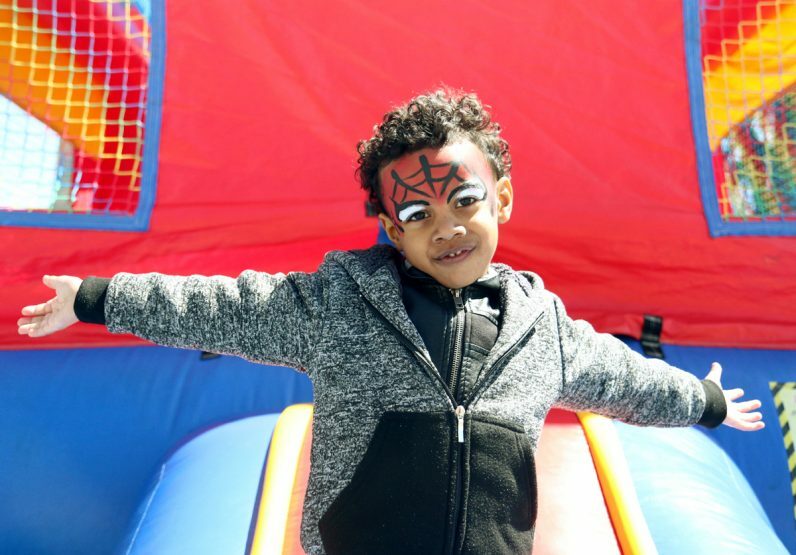 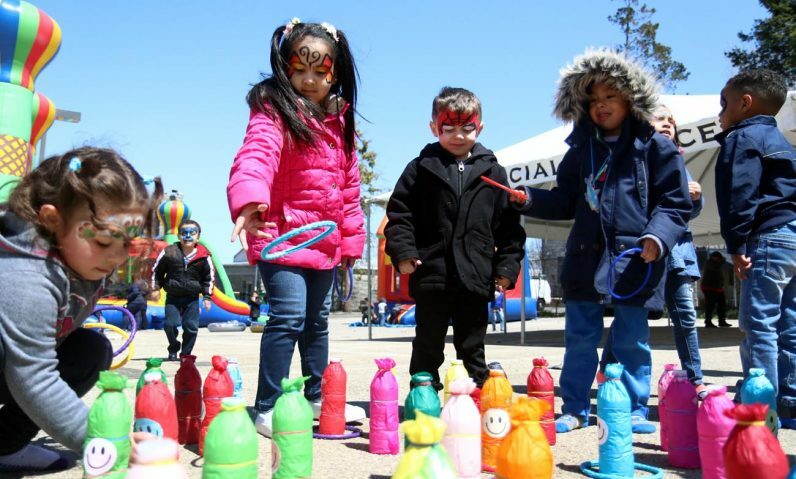 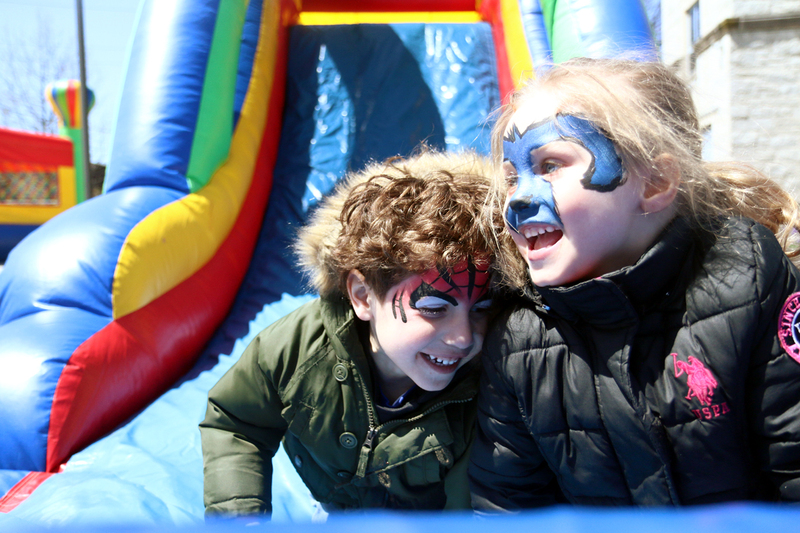 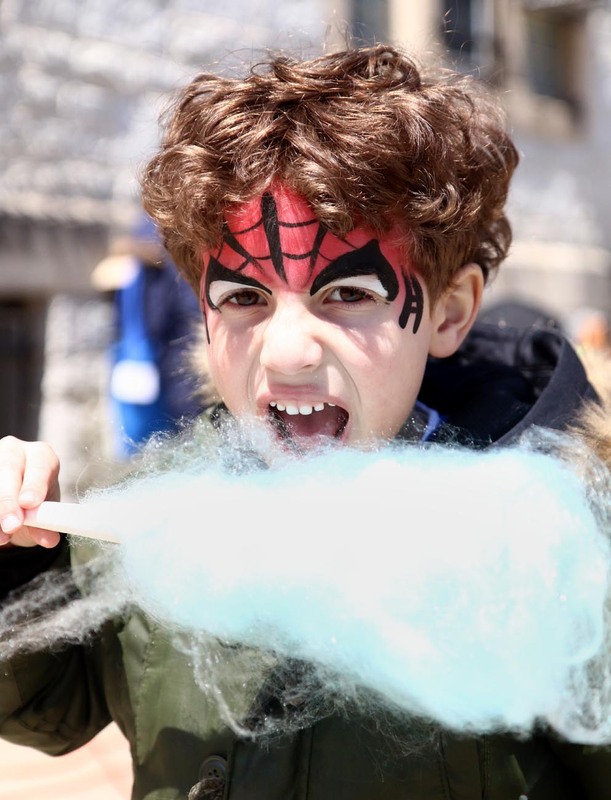 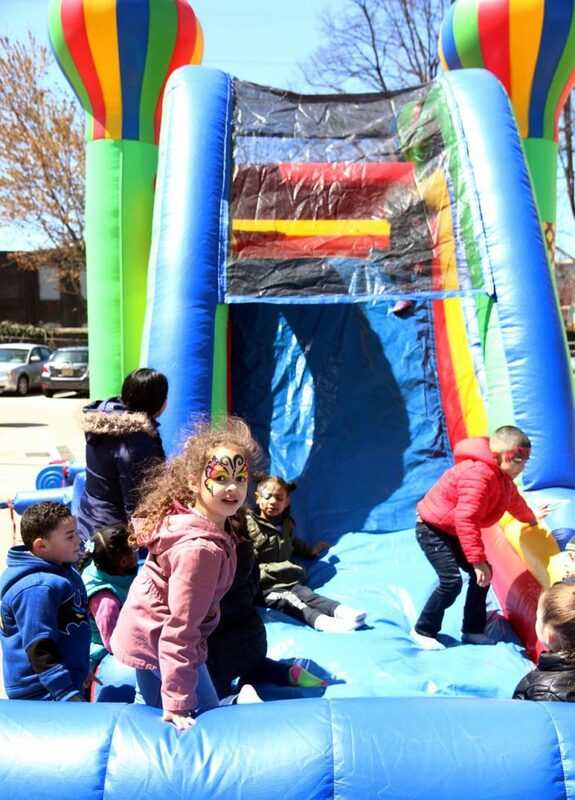 Catholic Social Services (CSS) celebrated the “Week of the Young Child” April 16-20 with a number of kid-focused events, including an April 20 carnival at Casa del Carmen Preschool Academy. The observance of the National Association for the Education of Young Children highlights early childhood learning while honoring teachers and families. 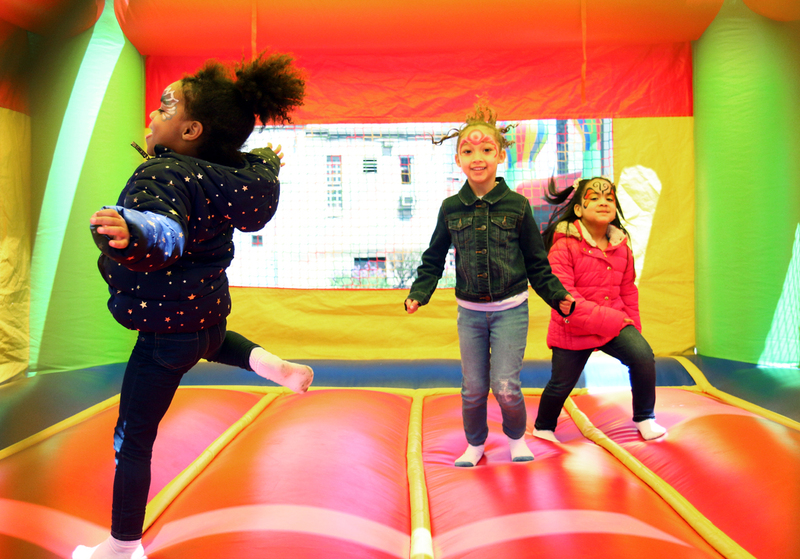 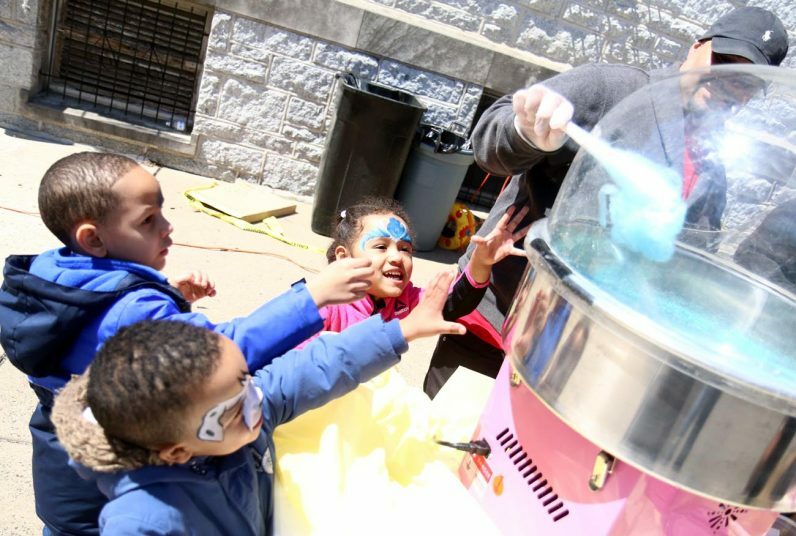 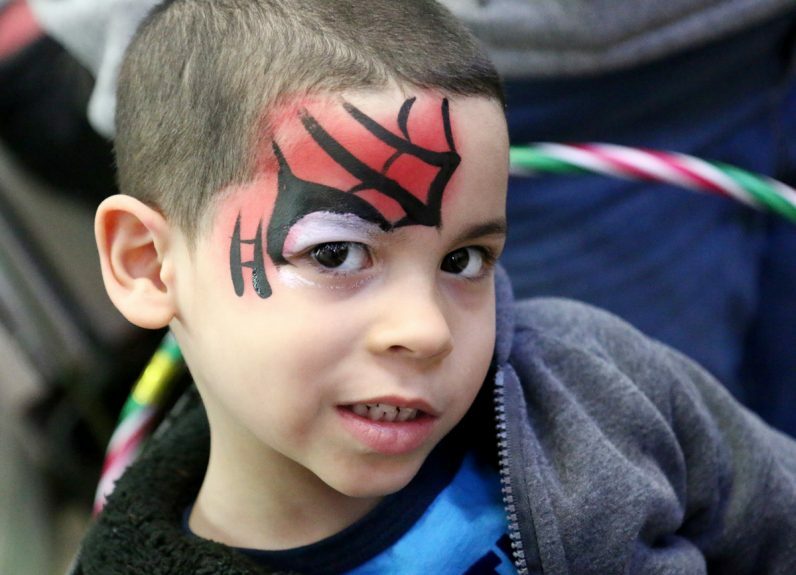 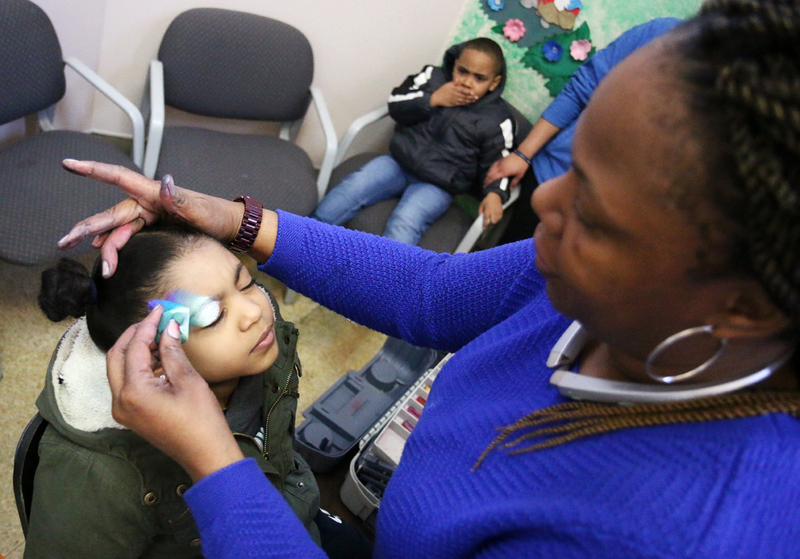 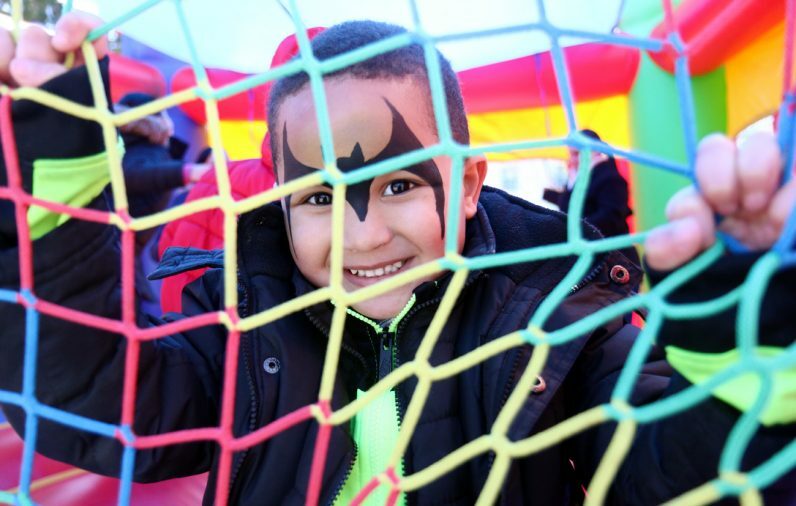 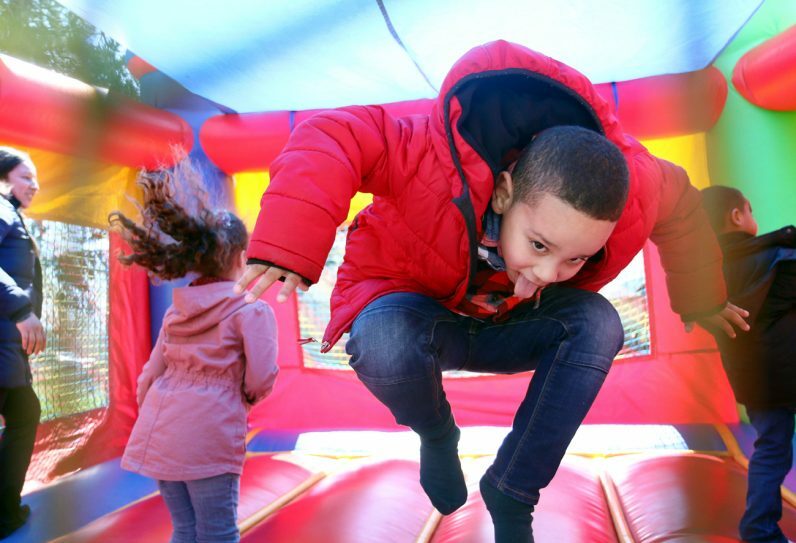 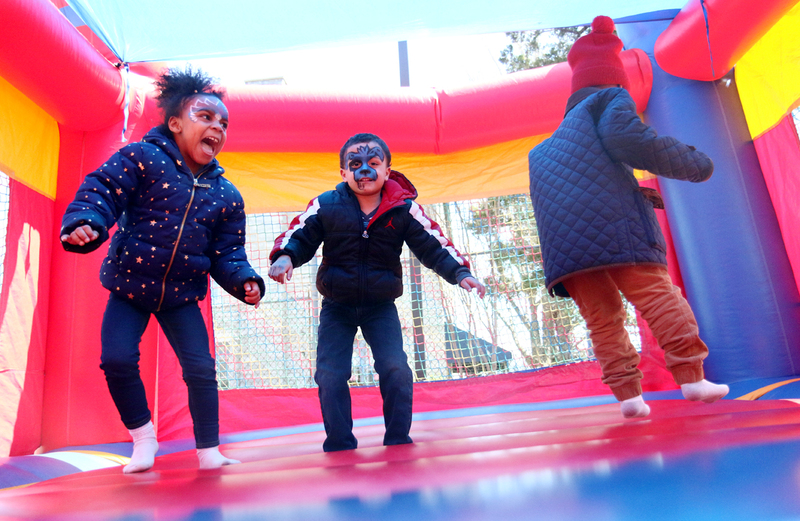 Despite the unusually chilly temperatures, students at the Casa del Carmen Academy jumped on moon bounces and played arcade games, with hot dogs in hand and painted faces. 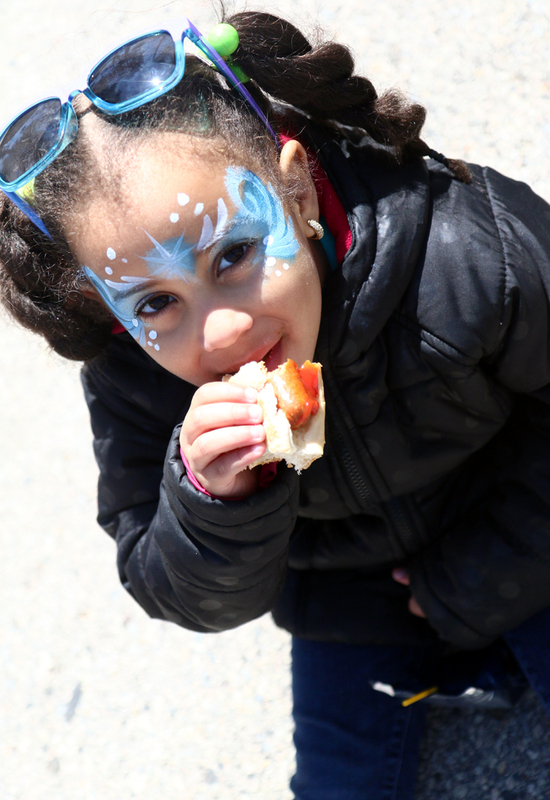 Melelyn enjoys a hot dog. 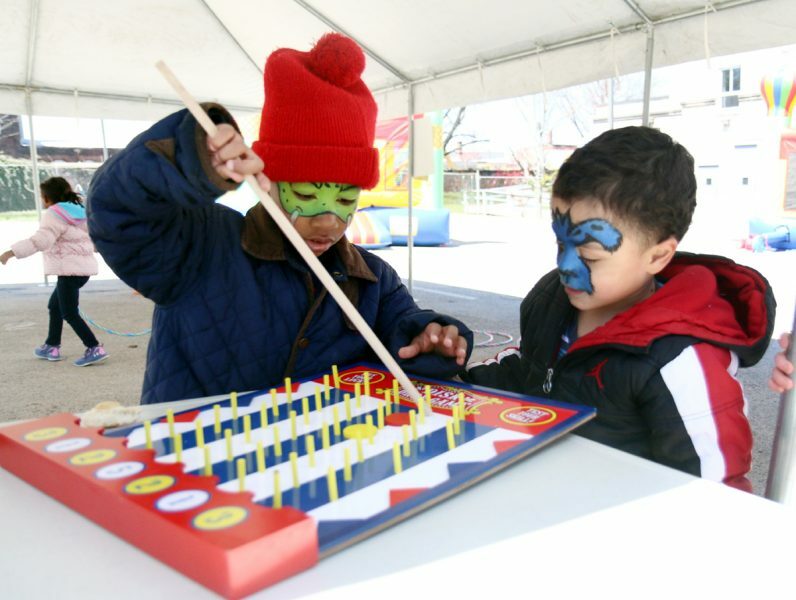 Christopher and Luis earn tickets for playing games at the carnival. 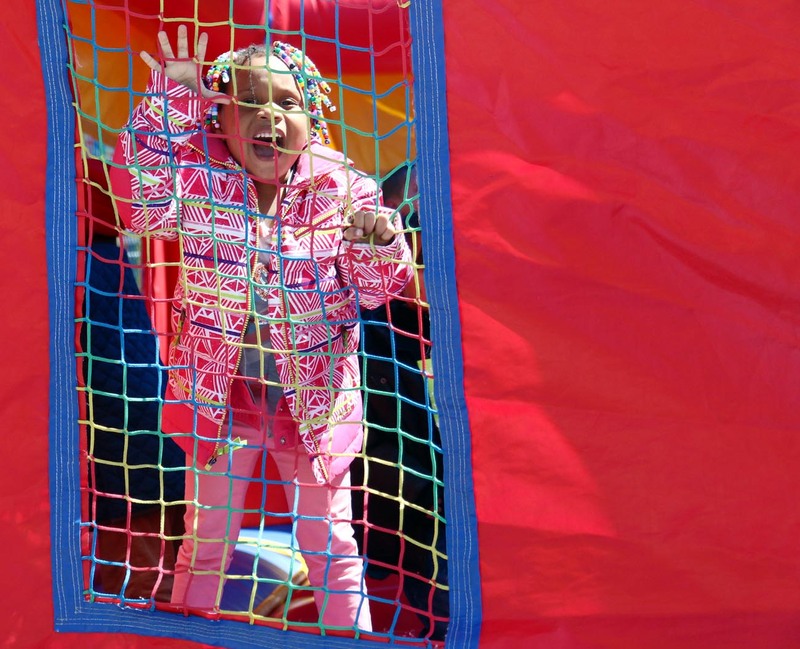 Javier and Gianna enjoy the bounce slide at Casa del Carmen Carnival. Zuri loves to jump in the bounce house. 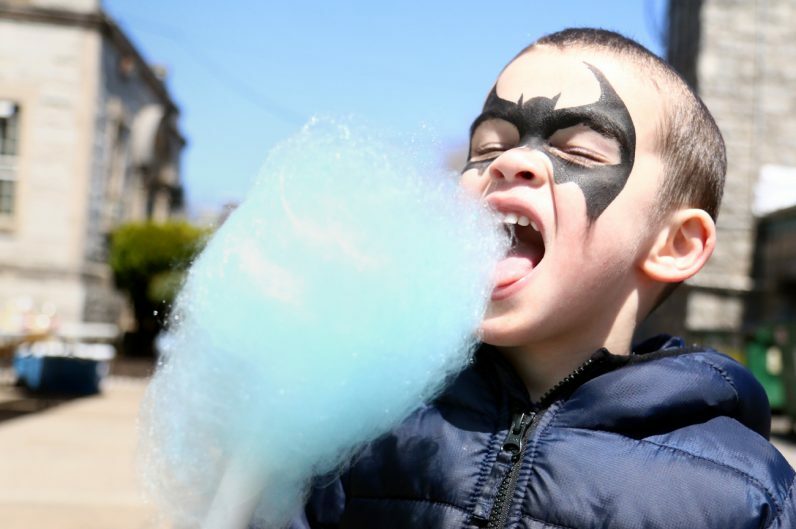 Carlos enjoys some cotton candy, which matches the color of the sky. 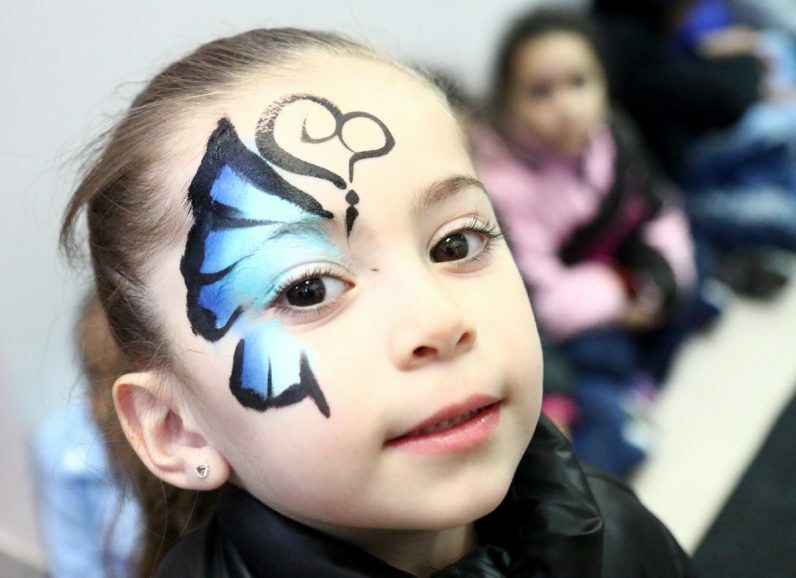 With her butterfly face paint, Alyssa spread her wings at the kids’ carnival. 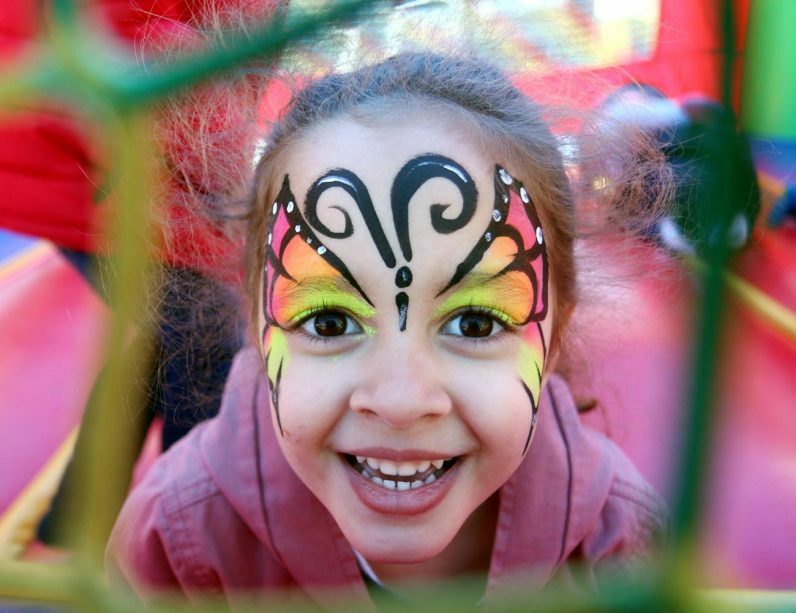 Daysha enjoys getting her face painted.